Well, it is up to you to decide. I have had a busy few months, so had to skip a posting in September, but I hope the 300+ list of songs in the blog list have kept you content and happy while you were waiting for new tracks. Here they are, as delicately cherry picked by me. Enjoy! Link to Petter’s Blog List: Click here! 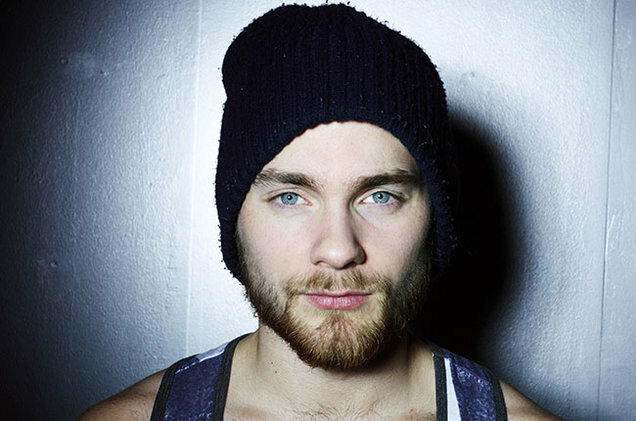 Let’s start with Asgeir from Iceland, the protégé of John Grant, who has worked tirelessly to make Asgeir famous beyond the 300 000 inhabitants of Iceland. Hopefully this new album, Afterglow, will build a bridge to the rest of the world. Asgeir´s voice can sometimes be too falsetto for someone who is not fond of Bee Gees after Saturday Night Fever, but I have pruned Afterglow as well as I could, so you should be left with some ripe and juicy pieces of great music. 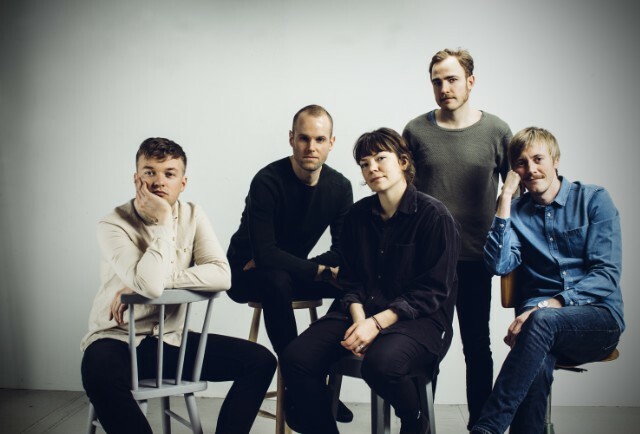 On to neighbouring Norway, and the indie band Hajk, one of this autumn´s most pleasant surprises for me. The band does not stick to one genre, but flirts with many, from ballads to jazz to funk to pop, and does it all well, great songwriting, even greater performances. 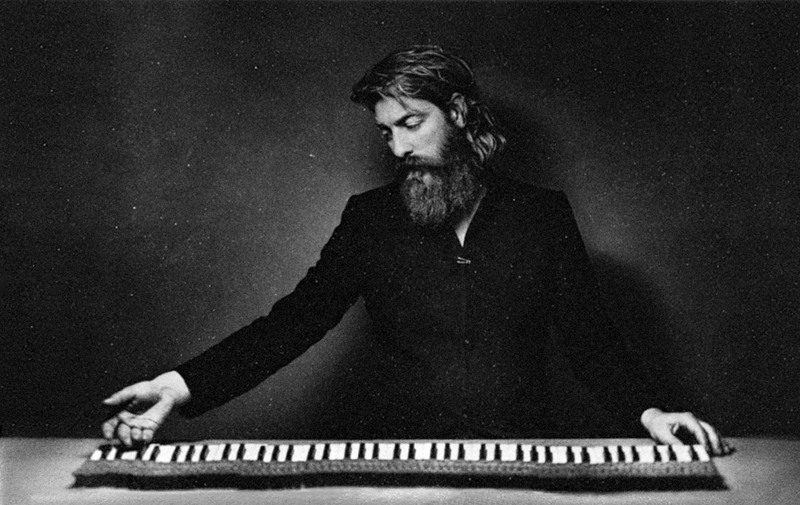 Before we enter the Anglo-Saxon world for good this October, a quick stop-over in Holland, and the pianist/composer Joep Beving’s contemplative album, Prehension. Beving is an creation of Spotify in many ways, he was completely unknown before he posted his music there, and suddenly it took off and he became one of the most listened-to instrumentalists on the service. I can understand why: he is one of the few contemporary composers who are not afraid of imitating the great romantic classical composers. Even how he looks. 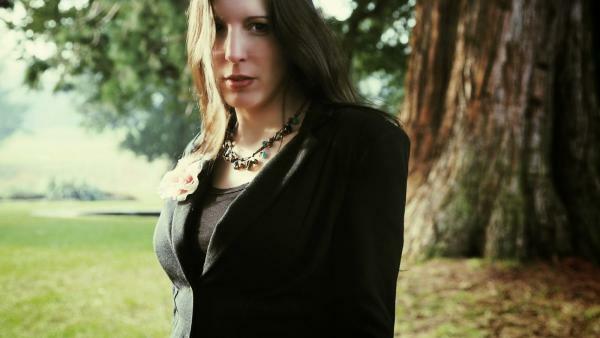 Martha Tilston will be a well-known voice for those of you who have followed my blog for years. Her album Lucy & The Wolves was a longstanding favourite of mine, and now she is back with Nomad, a country/folk album in the same vein, perhaps a bit less serious and slightly fresher, but with the same trembling, strong voice floating out of the loudspeakers. 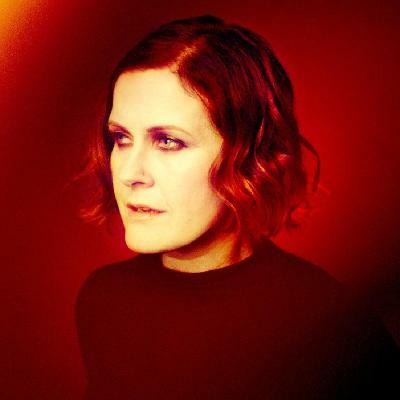 A slightly lower-pitched voice belongs to Alison Moyet, a darling of the 80s and 90s, no back with a peculiar mix of songs on her new album Other. I have to admit that quite a few of the tracks don’t appeal to me, too much electronica for my taste, but perhaps this is the perfect mix for new listeners? However, there are a number of terrific tracks left – even after I have deducted what I didn’t like. Sorry about the rest, Alison. 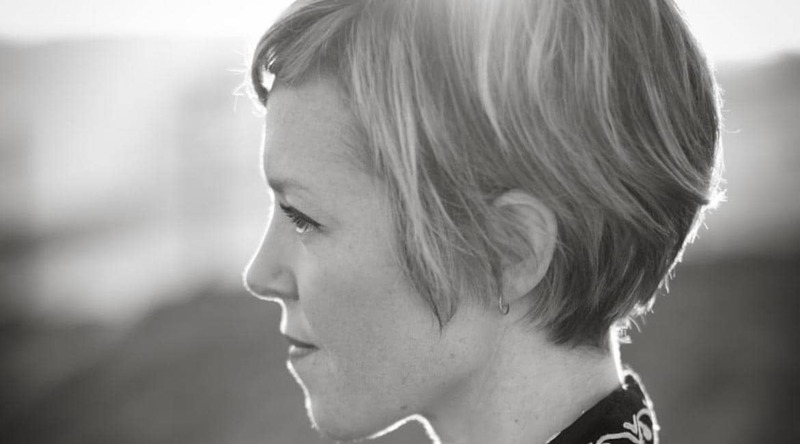 Emily Barker is a new voice to me, even though I do recognize her claim to fame, the theme music to the British Wallander series. Parker is Australian and has recorded her Sweet Kind of Blue in Memphis. She is hard to pinpoint, skipping from folk to pop to more bluesy stuff, but I like the album and her voice, although a bit indistinct. I know the flags may be a bit provocative, but they are used in Amazon Prime’s TV drama series The Man in the High Castle, in which Nazi Germany and Japan won WWII and divided the US between them, and we are entering the story in the 1960s, with some of the great music that actually came out of that decade. 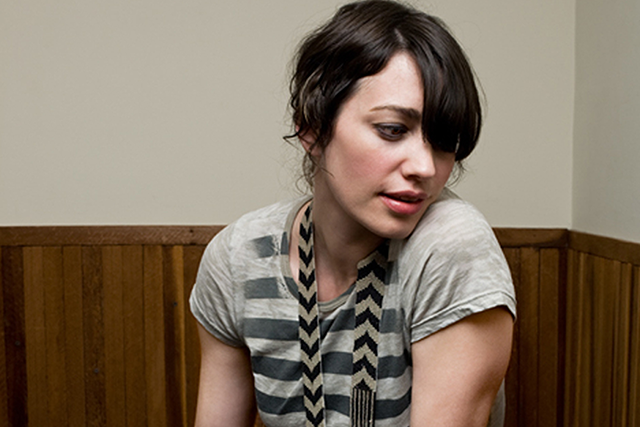 You’re bound to recognize a good few of the songs, here performed by Sharon van Etten, Beck, Sam Cohen, Michael Kiwanuka, Grandaddy, Kevin Morby and Maybird. The atmosphere in the tracks gives me the chill. So does the series. R andy Newman is also a master of soundtracks, and who would have believed? The singer behind Short People and other not-so-politically-correct tracks from the 70s and 80s has become a household name in families with children! But I am sure Newman is a true softie at heart, for I know few who can write a better and more heartfelt love song than him. His new album, Dark Matter, is full of them, but also acidly poignant songs about the time we live in. I love both sides of his persona. One of the greatest. 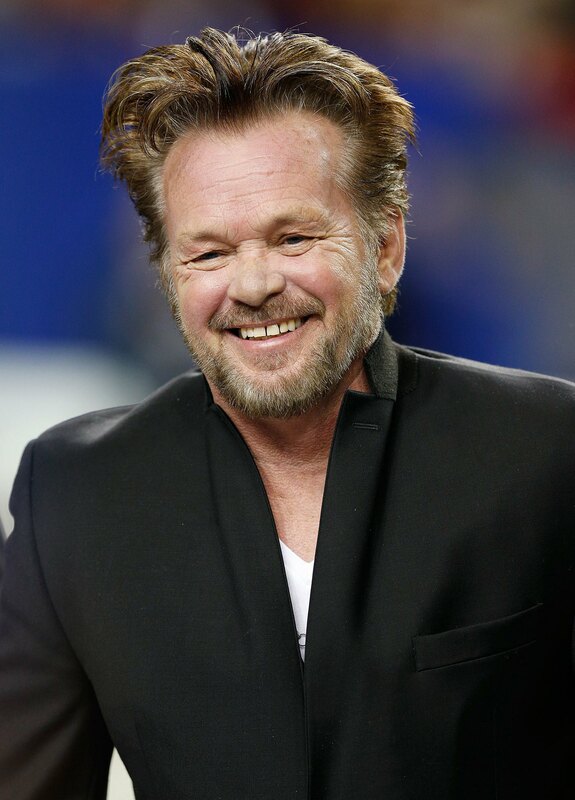 I like John Mellencamp best when he is rockin’ and rollin’. On his new album, Sad Clowns and Hillbillies, he does that way too little. For those of you who enjoy the country side of Mellencamp, you are in for a field day, for the rest of us, enjoy the four tracks I have added, two of which are duets with Carlene Carter. 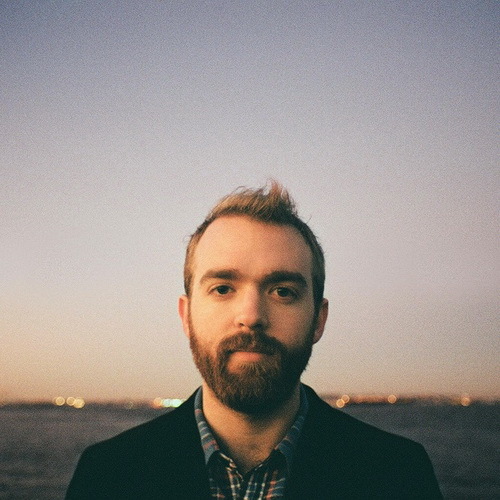 From rock’n’roll to very laidback sweet folksy pop music: Will Stratton gives us handpicking acoustic guitars, lots of heartfelt lyrics, but also broad orchestra arrangements, adding colour and lots of texture. His album Rosewood Almanac is his fifth album, so if Stratton touches you with this album, there is a great back catalogue to enjoy. Or you could listen to Pieta Brown, another American folk pop singer, with a dreamy voice and with an album, Postcards, filled with laid-back songs. 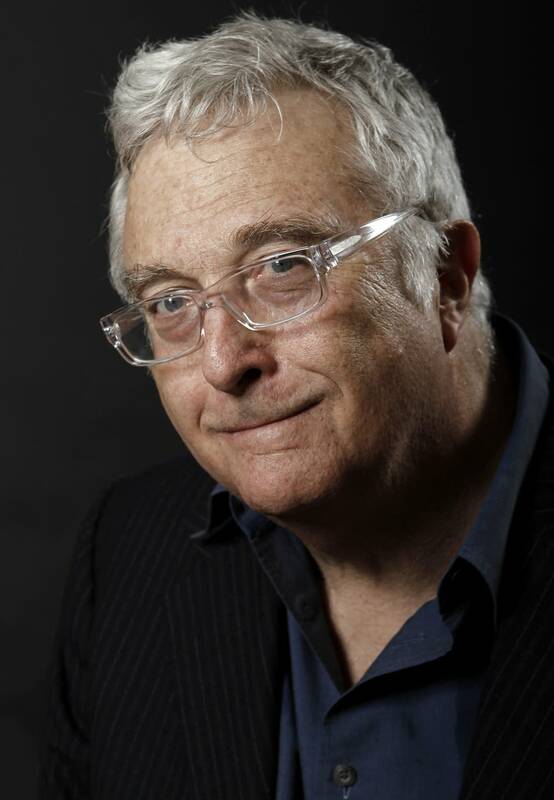 All of these have in common that Pieta sent the tracks to different collaborators, ten in all, like Calexico and Mark Knoffler, who then finished and augmented the recording they received. An interesting experiment, and one that actually works well. 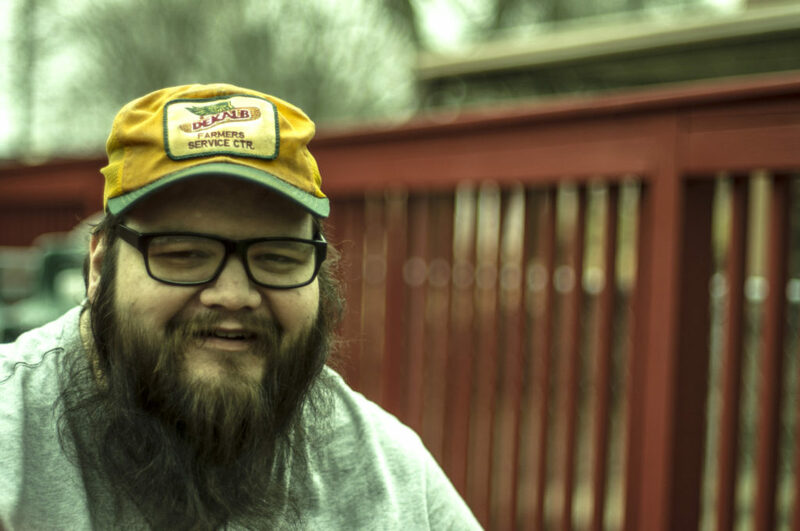 Lots of folk inspired music this week, I will even end with John Moreland, a very American singer with a raspy voice, with earnest songs with more than a dash of heart. Moreland is a musician’s musician, but his Bruce Springsteen-light style is catching on, reviewers are lining up to recommend him and his new album Big Bad Luv. So will I. A number of artists have kept you happy while you have waited for new tracks. Now the following are moving on to make room for the dozen new albums introduced here: Silyia & The Sailors, Rhiannon Giddens, Rag’n’Bone Man, Jens Lekman, Elbow, Jim Lauderdale, Izo Fitzroy and Wesley Stace.